“In spirit and in truth” (John 4:24). “Decently and in order” (1 Corinthians 14:40). In remembrance of Christ’s sacrifice (Luke 22:19). In anticipation of Christ’s return (1 Corinthians 11:26). On the first day of each week (Acts 20:7). Upon self-examination (1 Corinthians 11:28). It is observed to proclaim Christ as the Savior of men (1 Corinthians 11:26). In our church family at olgethorpe church of Christ in Athens the men stand at the table where the Lord supper is. They may read mostly scripture and talk about it or may talk of a personal thought on the sacrifice of Jesus, it varies but I don’t feel that is rushed. Then there is a prayer for bread, it is passed. Then a prayer for juice and it is passed. I’ve learned that if I either keep my eyes closed or head bowed nearly the entire time I do better to focus on reason I am taking the Lords supper. It is very important and I couldn’t agree more MJohnson. 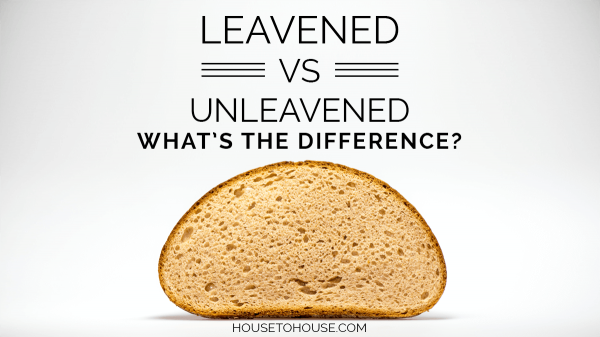 I would like there to be several minutes between the bread and the fruit of the vine. I feel like you don’t get started to think about Christ’s body before it is time to take the cup. I wouldn’t even mind if the ones serving sat down for 5-10 minutes between the two in total silence. 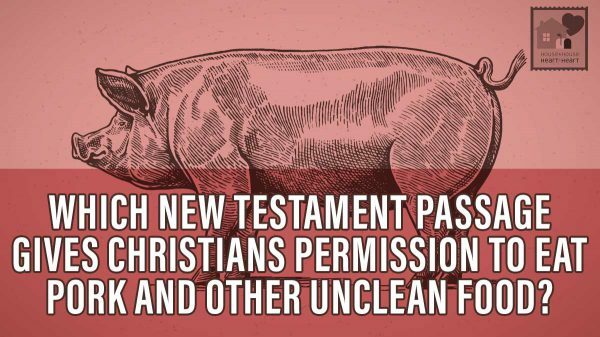 What is the example we find in the Bible? Let that be our guide! Very valid point about how fast the Lord’s Supper is served. We often say it is the most important component of the worship service but how can it be spiritually acceptable if we hurry through it? Certainly, when it was instituted it wasn’t a “fast food” type of gathering. During this time we should be remembering the past as well as the future…during the Lord’s Supper we do this also in anticipation of His return to gather His elect. Regarding in which sequence the emblems are to be passed, the way Christ instituted the Supper was bread first and cup followed, not together. I have seen where the cup is done first, by mistake. 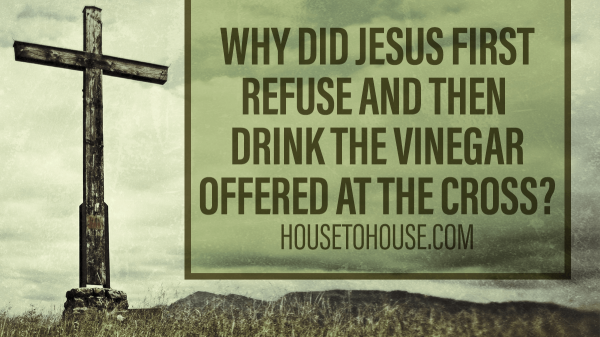 Much much more than mere “grape juice and crackers” – thus, attitude and faith fulfill the joy of knowing salvation through the body and blood of Christ. Please do not ever let the Lord’s Supper become rote in your spiritual life. I love the way our congregation does the Lord’s Supper. The men of the congregation take turns getting up and directing our thoughts. They read scripture or speak before each one is served. We go ahead and do the offering as well, but when that part begins, we sing a song. Not only does all of this help us take the Lord’s supper in a correct manner, but it also helps visitors understand what we are doing. 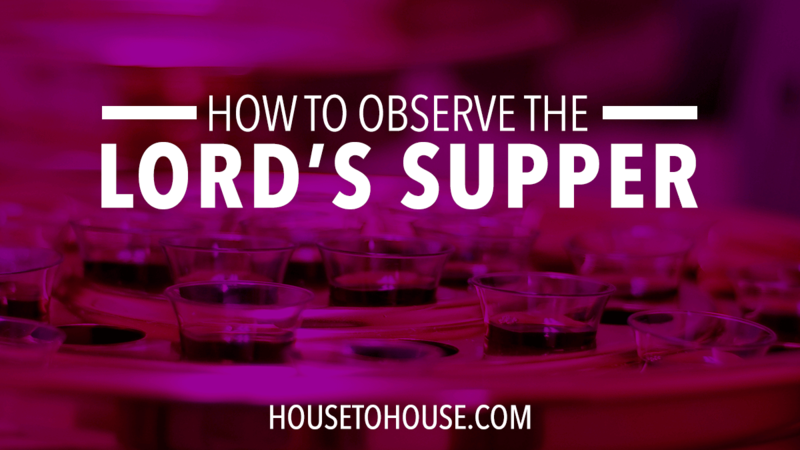 I really appreciate how the congregation where we worship observes the Lord’s Supper. Always a song regarding this, then one of the men gives a short talk to help us prepare our hearts and mind to take the Lord’s Supper in the right manner. 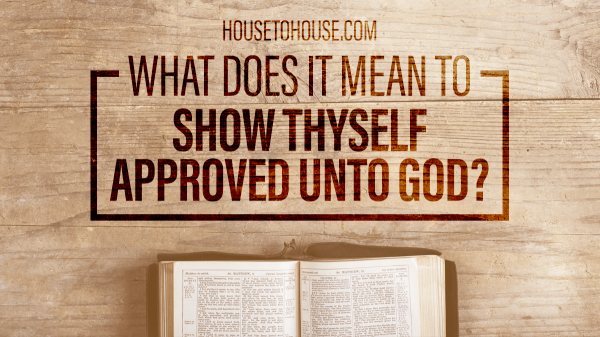 Takes more than just a few minutes and I believe it really helps us to properly observe in a way that would be pleasing to our Heavenly Father. Everyone has opinions but they should be such as to say people move too fast. Thankful God’s word is not based on our opinions. It is traditional for the sermon (whatever the topic) to lead into an invitation, and I understand the advantage of that, especially at an evangelical service like a gospel meeting. However I sometimes wish the Sunday Morning sermon (whatever the topic) would lead directly into the Lord’s Super, with an admonition and invitation at the very end of the service. A very sobering time. The Supper is not only a memorial reminding of Jesus’ sacrificial death itself, but it is worthy to meditate on the unjust “trial,” the horrible scourging, the humiliation preceding the cross–even the dread, the anguish our Saviour suffered in the garden. One of the most sobering thoughts of the hour is the testimony of the Supper of the great magnitude of sin–to violate God, to trample His will, to sin, is such a horrible thing, it took the death of the very Son of God to bring us redemption. At the table, the word “Redeemer” becomes especially meaningful. 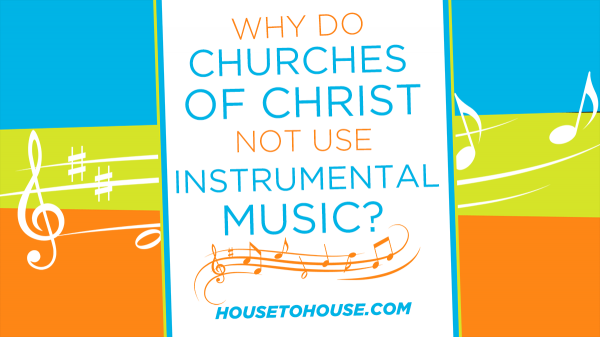 In our congregation, any faithful brother may be selected to serve at the table. He will share a few unhurried thoughts of the hour–the importance, the significance of the Supper. We then observe the memorial just as Jesus instituted it (Mark 14:22-24), absent of the progressive changes of our careless and “contemporary” day.